It's said that cooking is an art, but timing isn't less important. 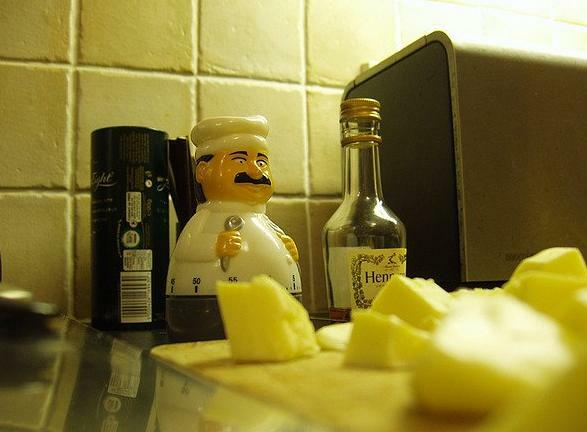 And if you are a forgetful chef and overcook your food then these kitchen timers lets you cook for the perfect amount of time. R2-D2 Kitchen Timer: The R2-D2 Kitchen Timer can be a perfect little assistant for any chef. 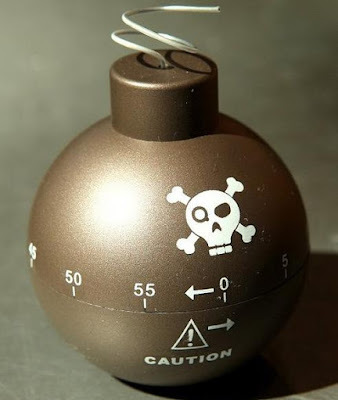 The timer can be set for up to 60 minutes by rotating its head, and once it reaches zero it alerts you. 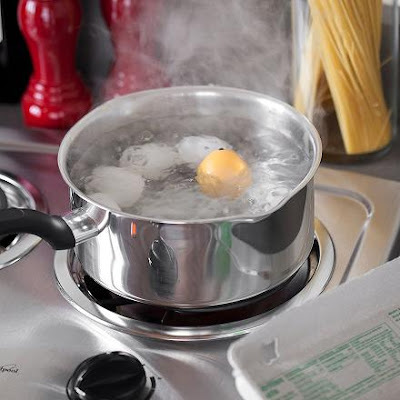 So you will know when your food is done to the perfect timing. Buy Now: $18.95. 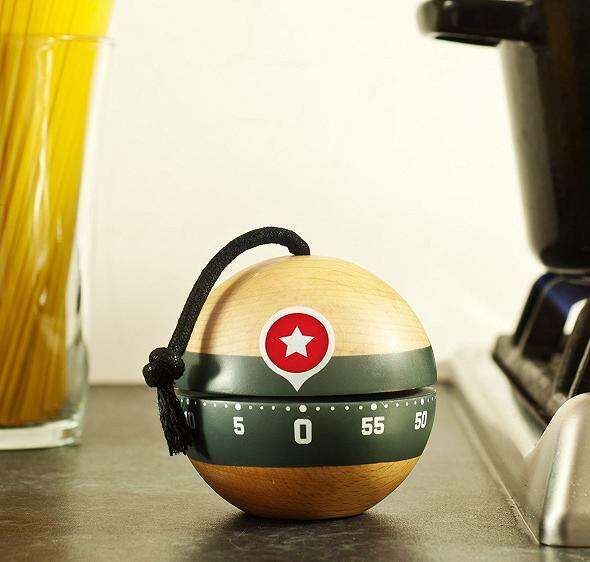 Clever Kitchen Timer: This painted wooden kitchen timer comes with wind-up mechanism and alarmbell. You just need to simply wind it up to begin the countdown of 60 minutes or less. Buy Now: $18.38. 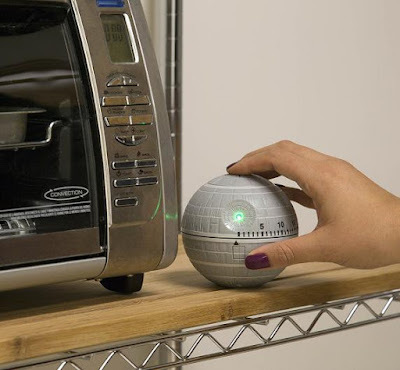 Starwars Kitchen Timer: The Starwars Kitchen Timer gives you up to 60 minutes of timing, comes with lights and sounds. The replica features intricate details and looks just like the real one. Buy Now: $17.99. 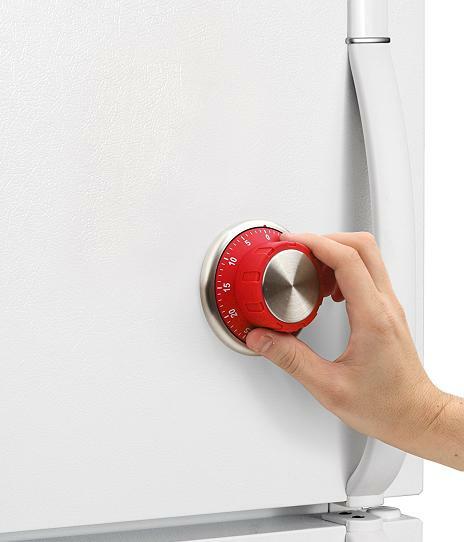 Kikkerland Safe Kitchen Timer: The Kikkerland Safe Kitchen Timer looks looks like a safe lock and transforms the look of your refrigerator into a combination safe. 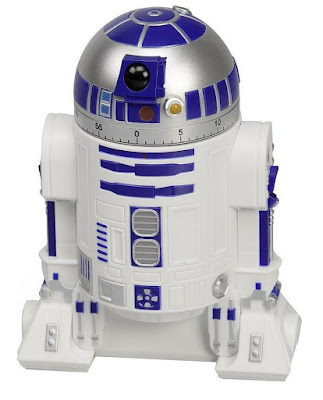 It features a mechanical 60-minute timer dial, and has a magnetic hold. Buy Now: $17. 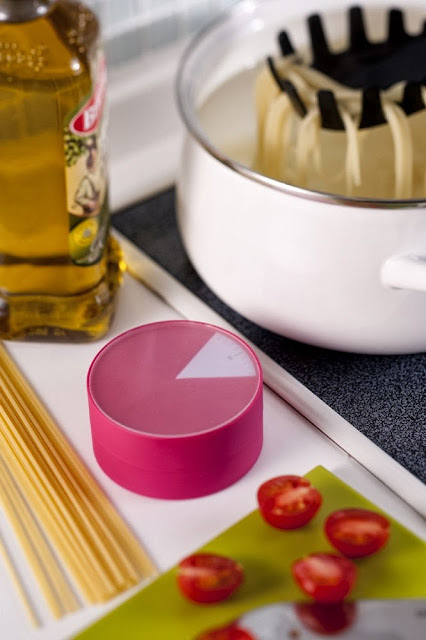 Clever Kitchen Timer: This Clever Kitchen Timer comes with a mechanical 60-minute timer and alerts you with a bell-ring tone when the designated time is up. Buy Now: $11. 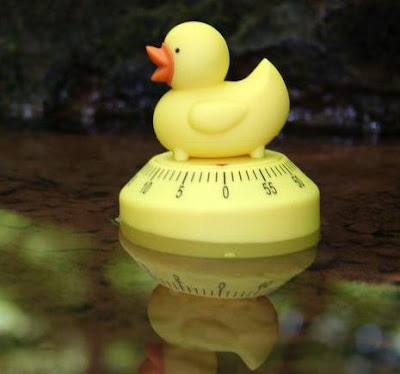 Duck Kitchen Timer: The Kikkerland Duck Kitchen Timer is an adorable 60-minute timer that keeps track of time in the kitchen and makes quacking sounds when time is up. Buy Now: $9. 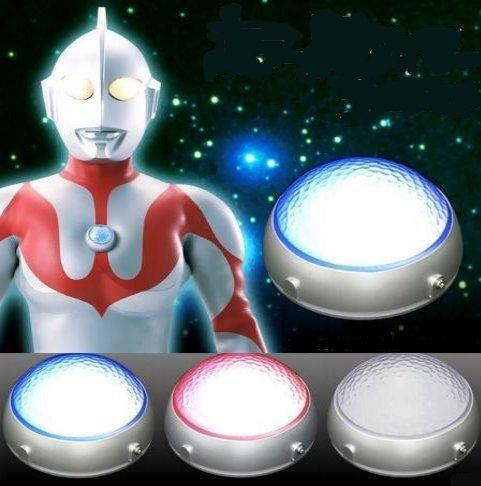 Ultraman Kitchen Timer: The Ultraman Kitchen Timer is an instant noodles timer that changes light color and makes sounds from the original Ultraman series when three minutes are up. Buy Now: $144. Turntable Kitchen Timer: The Turntable Kitchen Timer takes you to those days when vinyl ruled, though not more than 55 minutes. Buy Now: $12. 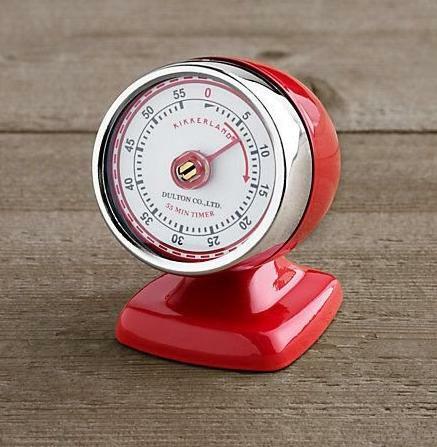 Vintage Kitchen Timer: Now get the vintage feel to your kitchen with this wind-up timer that counts down from up to 55 minutes. Buy Now: $25. Eggperfect Timer: This simple device calculates cooking stages by temperature and changing color to show the level of doneness. 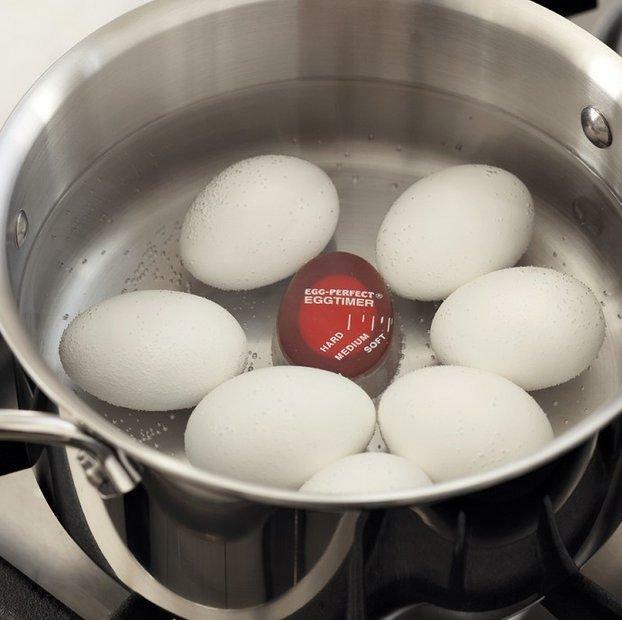 It changes color as the boiling progresses to medium or hardboiled. Buy Now: $10. Chef Kitchen Timer: The Chef Kitchen Timer is an adorable timer that livens up your kitchen and gives you a time range from 1 to 60 minutes. Buy Now: $9. 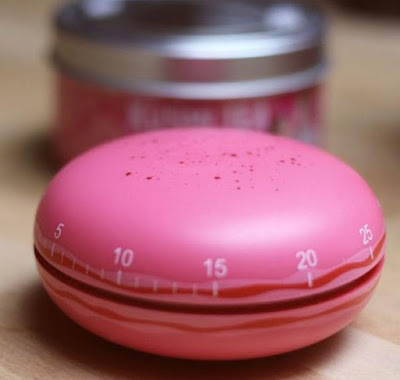 Macaron Kitchen Timer: The Macaron Kitchen Timer looks like a cookie, works with a simple twist and keeps track of time up to 60-minutes. Buy Now: $10. Pie Timer: This 60-minute kitchen timer features an easy-to-read graphic "pie" display. Buy Now: $24.44. 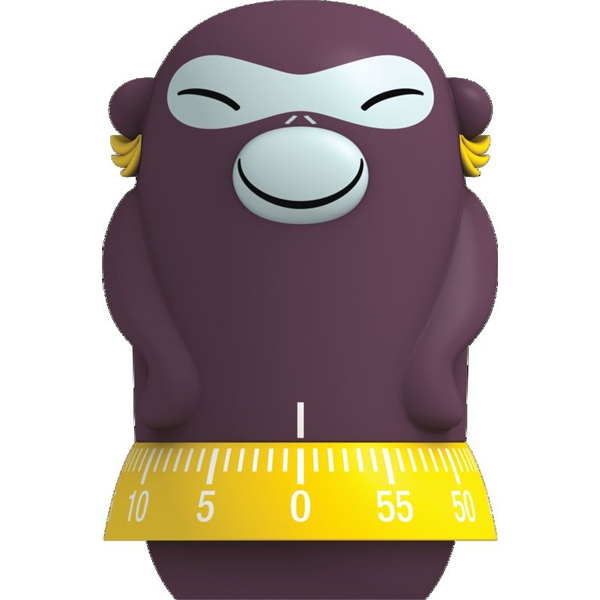 Banana Josephine Timer: Designed by Stefano Giovannoni for Alessi, it comes with 60-minute clockwork mechanism. Buy Now: $44 (£35.10). 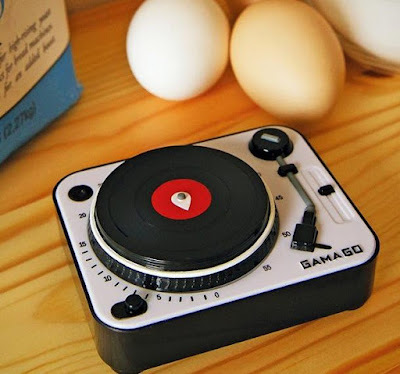 Beepegg: This innovative timer plays a unique tune to indicate when its perfectly medium or hardboiled. Buy Now: $20.99.